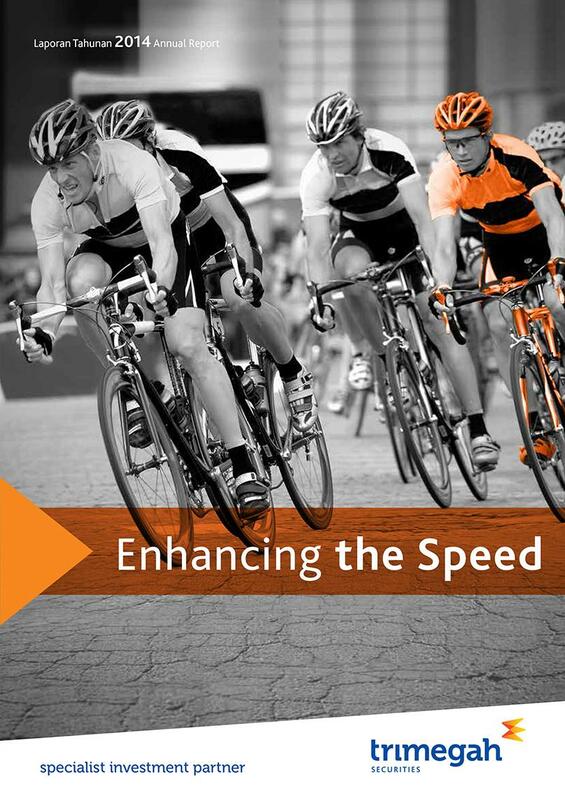 Our theme “Enhancing the Speed” draws our whole-hearted effort in accelerating higher performance for Trimegah over the year. After series of innovative breakthrough and improvement since the last two years, we have marked the year 2014 with significant achievements strengthening our position in the industry. Backed with robust business portfolio, prudent management, professional and experienced team, we are ready to pursue coming opportunities and bring Trimegah as a leading securities and asset management company.